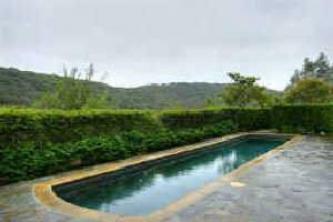 220 Marketing - Real Estate - View Our Featured Del Mar Homes - Del Mar Paradise in the Hills! Del Mar Paradise in the Hills! Gorgeous Del Mar Home on a cul-de-sac with features including: gated courtyard, 3 fireplaces, first floor bedroom & full bathroom, private balcony off master bedroom, & secluded backyard with patio. 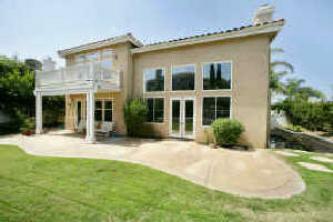 I would like to inquire about Del Mar Paradise in the Hills! I thought you would like to check out Del Mar Paradise in the Hills! I would like more photos of Del Mar Paradise in the Hills! I would like to schedule a showing of Del Mar Paradise in the Hills!